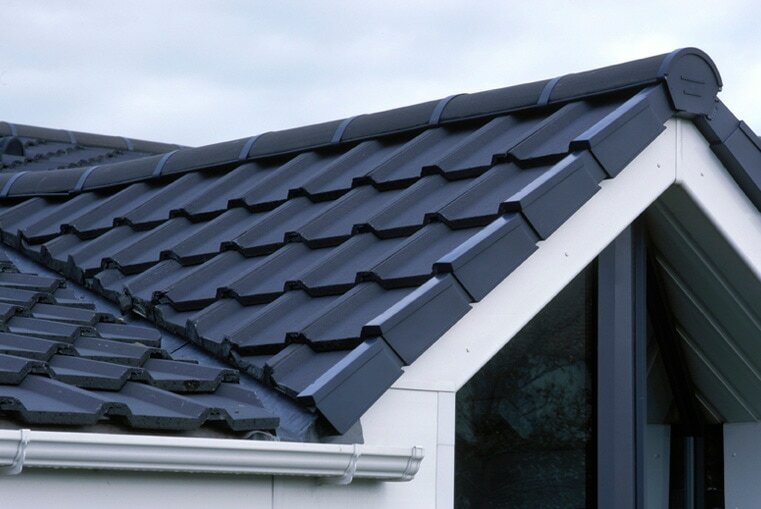 The staff who work for Highland Roofing Contractors work to very high standards and pay great attention to detail at every opportunity. Our skilled craftsmen do not compromise on best working practices and pay great attention to detail at every opportunity. They are also very friendly and respectful. 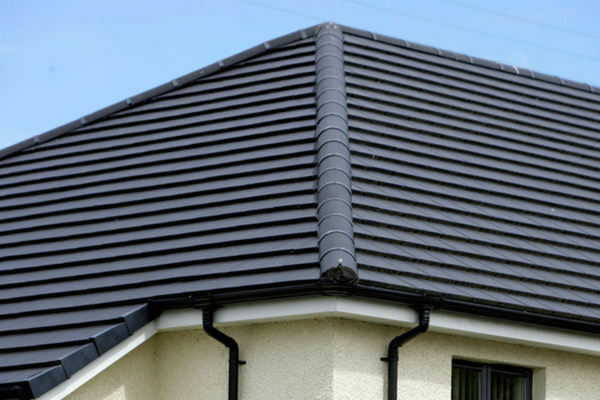 If you are looking for roofers in the Highlands of Scotland, then Highland Roofing Contractors is the company you can trust. 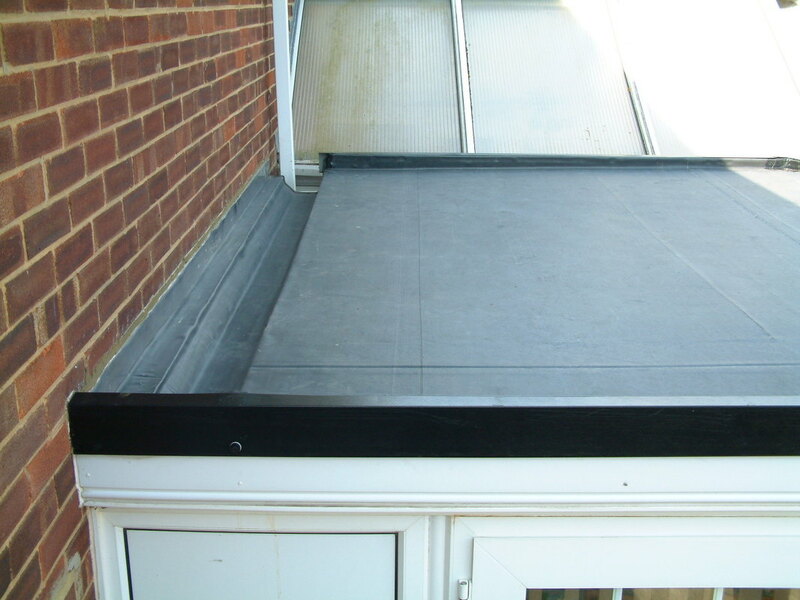 Highland Roofing Contractors is a family owned business that was established in the year 2001. We are based just outside of Tain in the Scottish Highlands and we carry out our services which combining the skills and experiences that we have gained through the years of this family owned business. Modern technology allows us to provide the best possible service to our customers at the most economical cost. If you would like any other information or if you would like us to come and view your property to discuss your requirements, please contact us.